It's in myyyy mailbox time!!!! In My Mailbox is a weekly meme hosted by Kristi of The Story Siren. 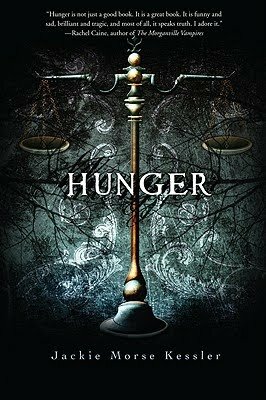 Each week bloggers post about the books they received in the mail (or purchased or checked out from the library, etc.) so as to share the books they're excited about. Let's see... I did get a couple of books in the mail this week. 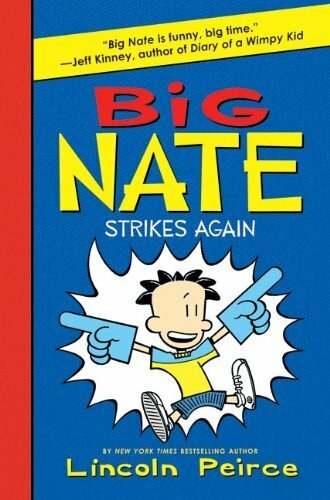 Big Nate Strikes Again by Lincoln Peirce (HarperCollins, November 2010). Boy howdy, the boys at my library are going to be happy when November rolls around and we get this title on our shelves. The first Big Nate novel is hardly ever on our shelves. 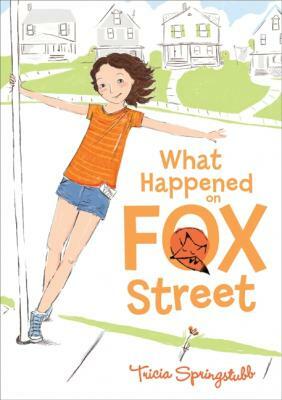 What Happened on Fox Street by Tricia Springstubb (HarperCollins, August 2010). Mockingjay by Suzanne Collins. Yes, if you remember that I posted about receiving Mockingjay last week, too, you are absolutely right. Funny story. 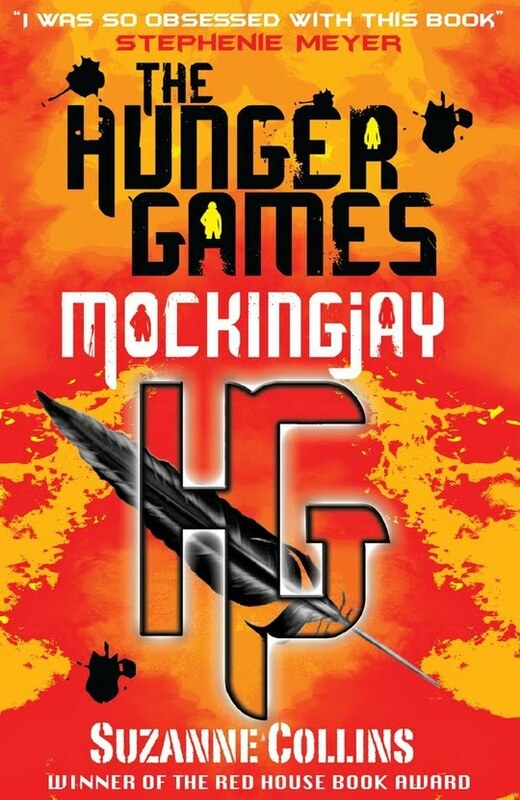 Several months ago, I heard through the grapevine that The Book Depository had the publication date for Mockingjay listed as several weeks before its August 24 US release date. It was free shipping, so I figured I'd take a chance. Yeah, it didn't actually come out earlier (darn!). So, now I have a copy with the British cover. So... anything good in your mailbox?